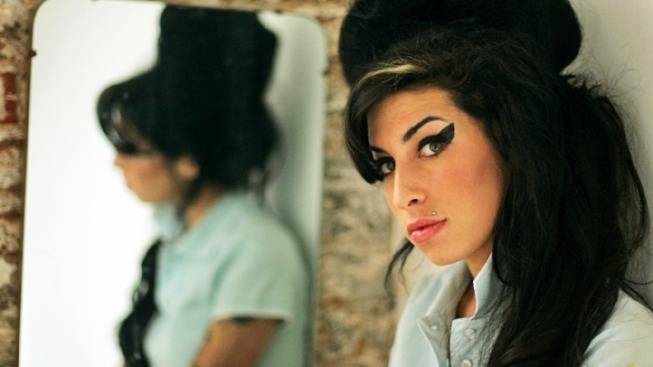 A dollar from each album sold will be donated to the Amy Winehouse Foundation. A new Amy Winehouse will be released in time for Christmas. The posthumous album will be released Dec. 5, Winehouse’s English label announced in a press release. The album, called “Amy Winehouse Lioness: Hidden Treasures,” will be a “chronicle of her musical development,” her former label said. The troubled singer, who died unexpectedly earlier this year, had been working on several songs. DJ Mark Ronson and Salaam Remi took over where Winehouse left off, completing the album’s 12 tracks, which include new recordings of familiar songs, as well as new works. Winehouse’s other albums, 2003’s “Frank,” and 2006’s “Back to Black,” were both lauded by critics. According to the Huffington Post, a dollar from each album sold will be donated to the Amy Winehouse Foundation. The soulful singer was found dead in her London apartment as a result of excessive alcohol intake, a recent autopsy revealed. She was 27. See the complete track list here.